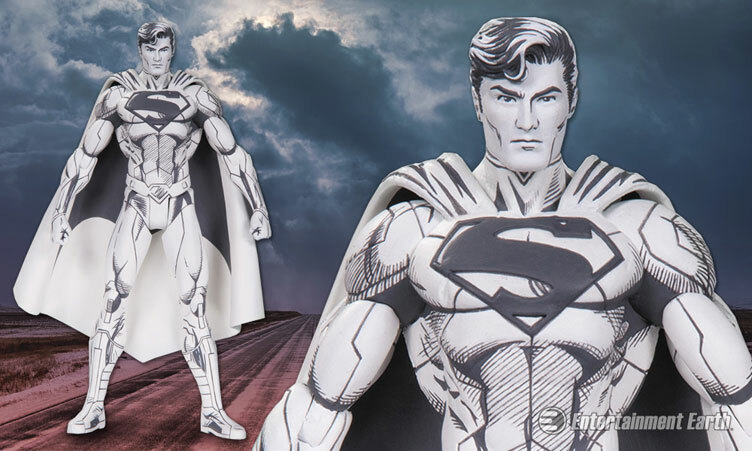 Soaring straight outta Jim Lee’s sketchbook and into your collection is this DC Comics Blueline Superman Action Figure that’s now available at Entertainment Earth. 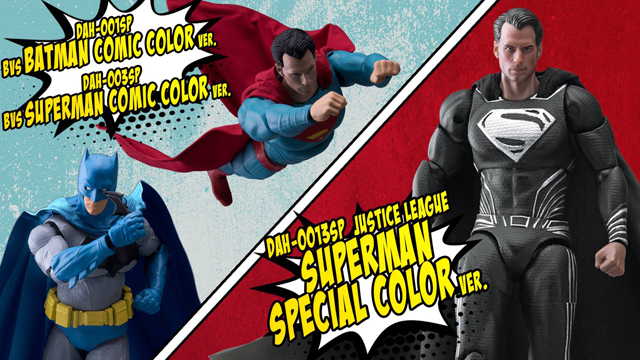 New from the DC Collectibles Blueline collection, this monochromatic Man of Steel stands 6-inches tall and boasts 11 points of articulation, looking like he just flew off the pages of Lee’s legendary comic book artwork. 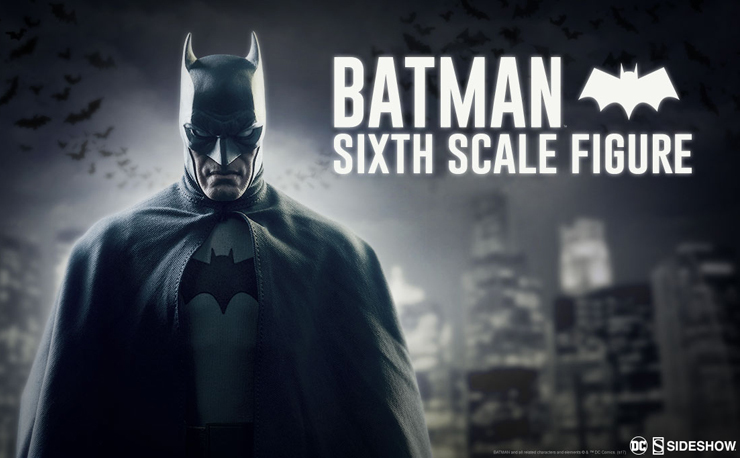 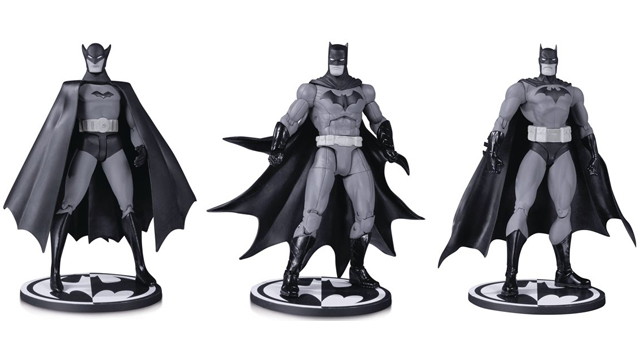 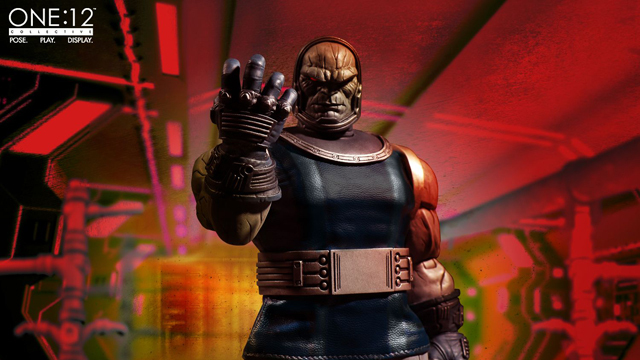 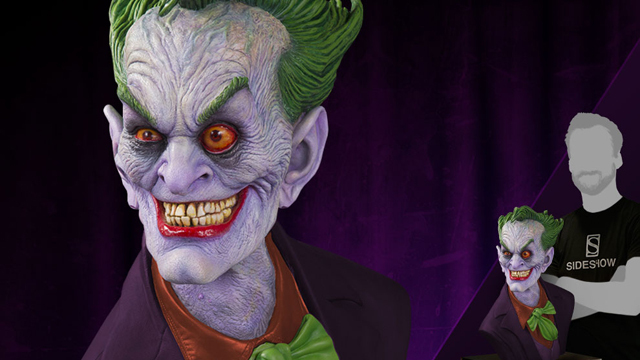 The figure comes packaged in a matching themed DC Comics Blueline Edition display box, equipped with a Jim Lee sketch card. 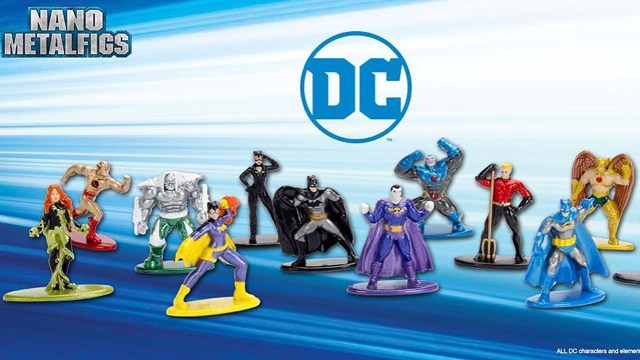 Click here to buy the DC Comics Blueline Superman Action Figure at Entertainment Earth. 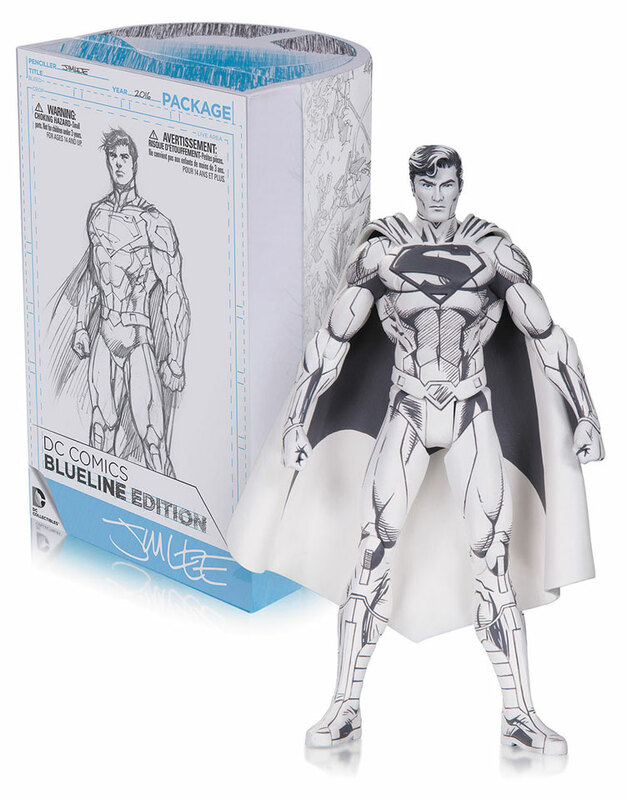 Click here to buy the DC Comics Blueline Superman by Jim Lee Action Figure.